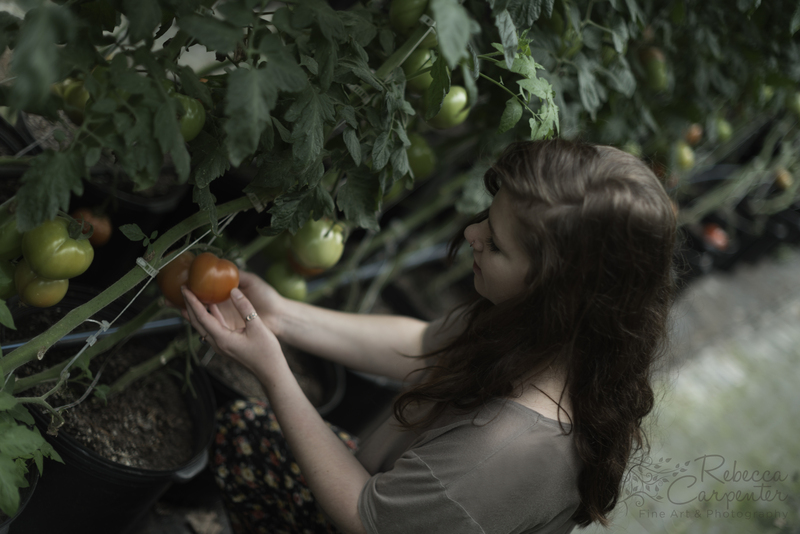 I’m Samantha, and welcome to my blog: The Planted Vegan. This blog is a look into my life; my passion and love for all things nutrition and food. Here, you’ll get a little bit of everything. This is a place I hope to use to share with you all of my knowledge as well as the information I learn along my journey through college and embarking on a career in nutrition. As a longtime food lover and new vegan, I want to share what I’ve learned and experienced with all of you all through this blog. There’s still a lot for me to experience and learn, but you’re more than welcome to join me! Maybe you know nothing about nutrition, or want to learn a little bit about veganism, or maybe you just want some yummy recipes to check out. This blog is a place for anyone, at any point in their journey to health and happiness. Regardless of the type of journey you’re on, I hope to help you in some way through this little space I’ve created on the enormous internet. A LITTLE BIT ABOUT MYSELF AND WHY I CREATED THE PLANTED VEGAN . . .
Back in high school, I fell in love with cooking when I became a vegetarian. I was the only vegetarian in my family so I often cooked dinner for myself, resulting in not only teaching myself how to cook but developing my love to cook. After deciding that I didn’t want to go to culinary school, I slowly discovered my love for health and nutrition. 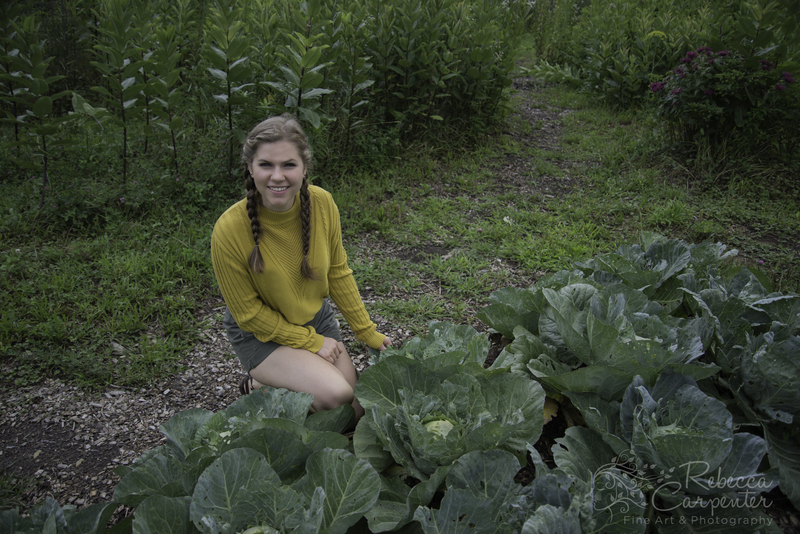 I knew that my love of cooking could be paired perfectly with my love for nutrition, so I decided to attend Appalachian State University and major in Nutrition and Dietetics. Within my freshman year, I knew I had made the right decision to pursue nutrition rather than culinary arts. The power of food is mind-blowing to me and getting the chance to go to school to learn all about how and why it is so powerful is amazing. My four years in college were tough, but allowed me to build my knowledge in nutrition and health. I was also able to participate in our dietetics club on campus, and served as president my senior year. Being a part of this club allowed me to gain great experience volunteering throughout the Boone community as well as on campus. I graduated in August 2016 after completing a 300 hour undergraduate internship with community nutrition. Within the next year or so I hope to start a Dietetic Internship so I will be able to practice as a dietitian. After that, my plans are a little fuzzy, but I hope to end up somewhere in the middle of my two passions: nutrition and culinary arts. I created this blog to share my passions with you! This blog is a place for me to post my recipes, experiences, advice/tips, and just share some nutrition knowledge I’ve learned and found useful over the years. The name “The Planted Vegan” represents two big parts of my lifestyle: plants and veganism. Back in 2014 I decided to go from being a three-year vegetarian to a new vegan. After hours and hours of research (reading books, watching documentaries, reading from other bloggers, and googling just about everything) I recognized the power of plants. I decided to dedicate my life to eating vegan and I haven’t looked back once. I love to eat anything that grows from the ground, and I know that it’s the best things I can put into my body. Check out my full vegan journey here. In the summer of 2014, I decided to spend my time in the kitchen becoming a Natural Chef. I learned how to cook locally, seasonally, and therapeutically, as well as get a little taste of how a kitchen operates. Becoming a certified Natural Chef has really boosted my experience in both the nutrition and culinary field and I am so happy to have that type of knowledge I can’t get in an undergraduate dietetics degree. To read more about my Natural Chef experience, check out the blog post I wrote here. So now that you know a little bit about me, I hope you enjoy my blog and feel free to leave questions or comments to help me improve! Love this!!! I am so happy to read your blog posts and learn from you!